There are many chakra energy clearing techniques that involve meditation, visualization and chrystals. They are great and work really well. But if you are an empath your chakras may also need to be cleansed from negative trapped emotions. The negative energy of emotions of fear, anger, insecurity, anxiety can get trapped in your chakras causing you to experience more of the same type of energy in your life experiences because is through the energy of the chakras that you create your reality. Releasing the energy of negative trapped emotions stuck in your chakras will free positive abundant energy that will boost your ability to manifest your life more and more in alignment with your inner desire. The Chakra Energy System is made of energy centers through which the energy is generated and distributed throughout the body. When a chakra is out of balance, the energy is blocked and your ability to manifest through that chakra becomes impaired. The major cause of chakra imbalance is negative trapped emotions and limiting beliefs. Other energetic imbalances cal affect the chakras, like cords and attachment. By releasing the trapped emotion stuck in your chakras, the chakras are restored to their full balance and energetic alignment. 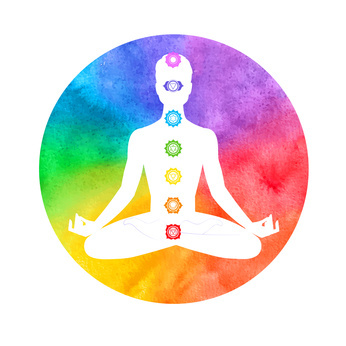 Your chakras are energy centers that are constantly sending energy out into the universe and thorough the way that they work, which is like a wheel or a fan, draw energy back into the chakra, which is then distributed throughout the energy body. 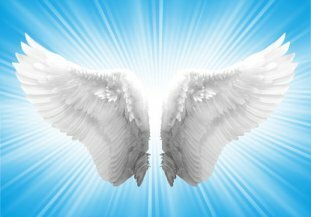 When they are clear they are spinning in perfect harmony and they are sending energy out everything that you are experiencing in your life. If you have positive beliefs and feelings about your life, the chakras send out that positive energy to the universe and draw back into your life the same kind of energetic frequency in the form of people, situations and experiences. If you think positive thoughts about yourself and feel unhappy about yourself, your relationships, your abundance level, you receive back more of the same type of energy into your life. The root chakra is located at the base of your spine and it sends out energy about your thoughts and feeling in relation to safety and security. These feelings and thoughts are based on what you the programming that you have received from your parent and social environment. If you have thoughts that say: "I feel secure, supported and safe in my body and in my environment", you will attract more of the same type of energy. One of my clients grew up in a country where safety and security where not guaranteed. She grew up in a country that was at war since the time she was born until her family moved to Canada when she started elementary school. Even if her life in Canada was safe and her family took great care of her, she always had this feeling of being unsafe. She also seemed to attract situations in her life that put her in danger. Her root chakra had a trapped emotion of feeling unsupported and a trapped emotions of conflict. These vibrations got stuck in her root chakra at the age of 3, when she was feeling unsafe. My client is also an empath and she did not necessarily created those emotions, she absorbed them from her parents as a child. This is when her parents were making the decision to move to North America. Now, as an adult, she was feeling unsupported in her relationships and experienced substantial conflict in her work environment, where she felt that she always had to defend herself. 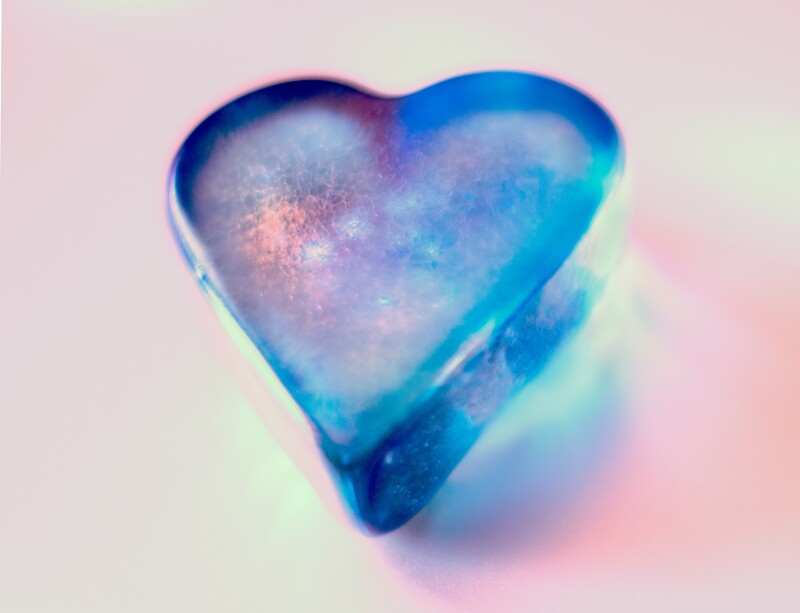 Once the trapped emotion were released, the root chakra went back into its full energetic alignment and she was able to shift these negative energies. Now, with her root chakra clear from negative trapped emotions, she can attract into her life her new beliefs of safety and support. The chakras respond to the way that you have interpreted situations and what you expect your life to be based on those expectations. So, if your chakras a cleansed and cleard, aligned with everything that you desire, then the energy that comes back into your chakras is a complete match to that which you desire. Sooner or later, that will show up in your life experience. The energy that goeas out from your chakras is an interpretation about what happend in your life until today. If you have stored trauma energy in the form of trapped emotions in your chakras, that energy will draw back the same kind of energy. Interpretation of things that you expect, and interpretation of your conditioning and your beliefs. And so it becomes a self perpetuating cycle of "more of the same". WHat you fear and expect will come back in a form or another back to you. It is vital to clear all the energy of trapped emotions stuck there, which is perpetuating situations which you don not want to experience and repeating in your life. Once your chakras are free from trapped emotion you can bring in an energy into your chakras which is aligned with what you really want. So chakras when they are blocked give you the feeling of being stuck, when things just seem to keep repeating over and over. For some of you this becomes a really challenging experience.